Stealth aircraft represent the pinnacle of technological weapons sophistication. They are an integral part of our airforce, and the airforces of developed countries around the world. These stealth fighters are at the bleeding edge of innovation, and will play major roles in future conflicts. 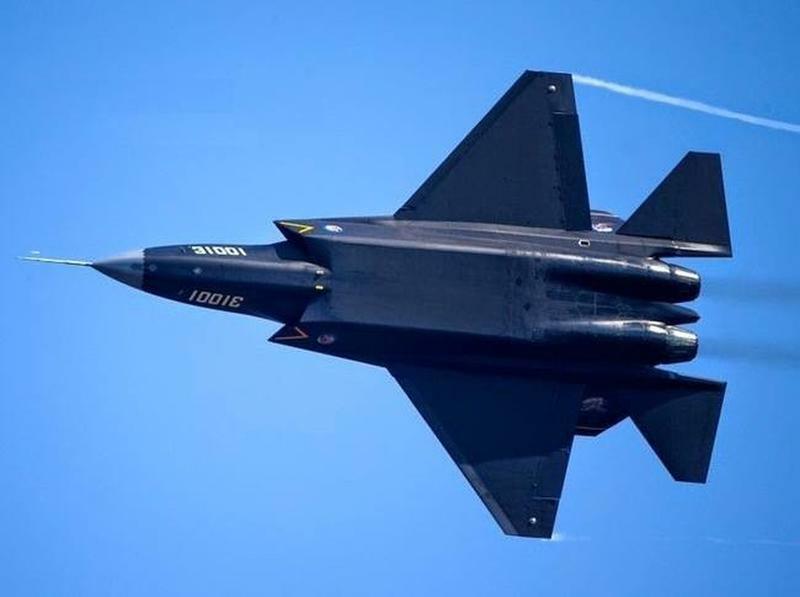 Here are the world's top 5 stealth aircraft that are above and beyond anything we have seen so far! 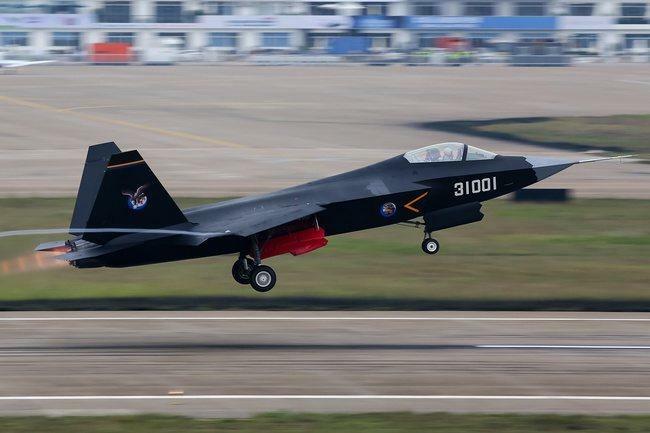 The Shenyang J-31 is a Chinese fighter jet that's earned the nicknames "Gyrfalcon" and "Falcon Hawk." It's a twin-engine, fifth generation stealth aircraft that's still in the process of being developed. It was designed and built by the Shenyang Aircraft Corporation.